AutoCAD Electrical is a CAD software for electrical designers and engineers. It is a widely used software for creating electrical and electronic diagrams, schematics, and control circuit diagrams and documentation. 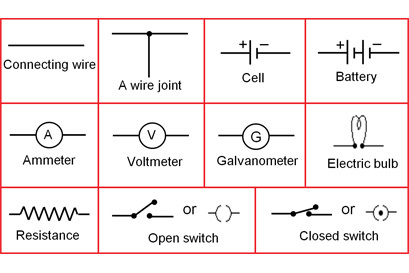 AutoCAD Electrical comes with powerful drafting tools for controls and schematic design. The course aims to teach students how to draw precise, measured electrical drawings and schematics that form the basis of design communication in electrical engineering. Students will learn how to do wiring diagrams, insert components and terminals, use PLC symbols in ladder diagrams, perform point-to-point wiring, create custom symbols, add annotations like title blocks to drawings, and run reports.